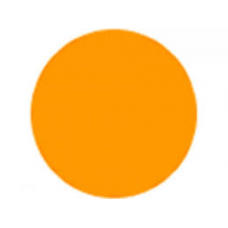 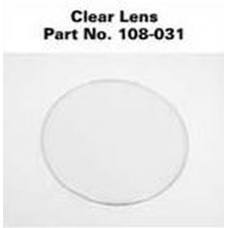 For the 2-6 Cell C and D Size Maglite FlashlightsThis does NOT fit LED lights.MagLite part number: 1..
Amber Lens for the D Cell Maglite FlashlightsManufacturer part number: 108-000-079..
Clear Plastic Lens for the 2-6 Cell C & D Size Maglite FlashlightsManufacturer part number: 108-000-..
Lamp Retainer For the 2-6 Cell C & D Size Maglite FlashlightsManufacturer part number: 207-020, .. 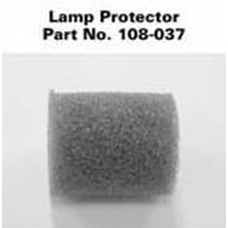 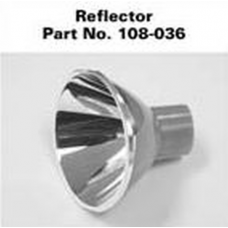 Spare Bulb Protector for Maglite C & D Flange Base Bulbs 108-000-037MagLite part number: 108-000..
Glass lens replacement for the C & D Incandescent Maglite flashlights. 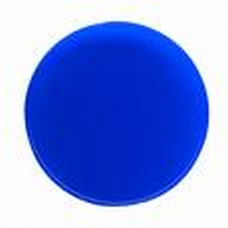 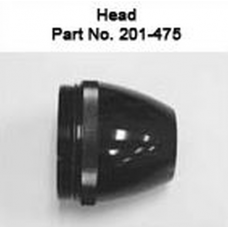 Also used in the RL1019, ..
Red Lens for the C & D Cell Maglite FlashlightsManufacturer part number: 108-000-080..
Blue lens for C and D cell MagLite Flashlights. 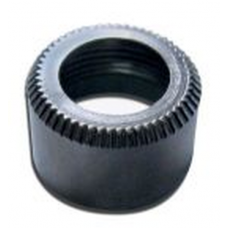 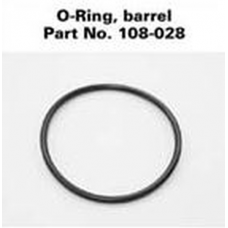 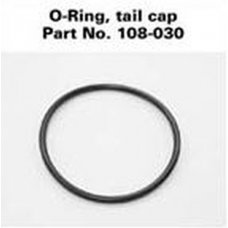 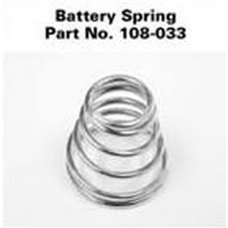 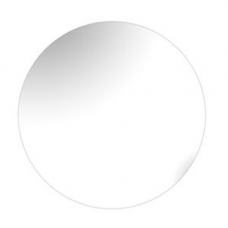 This can replace the Clear Plastic Lens held in plac..
Maglite C Cell Barrel O-Ring (w/C in SN)Manufacturer part number: 108-000-574, 108-574..
For the 2-6 Cell C Size Maglite FlashlightsAlso fits ML125Manufacturer part number: 108-000-033.. 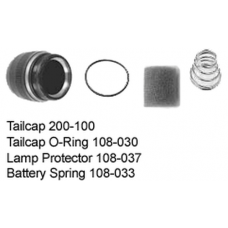 Replacement Head for the Maglite C Cell Flashlight that has a serial number that begins with the let..
For the 2-6 Cell C Size Maglite Flashlights without a C in the serial numberFor lights with a C in t..
Maglite C Cell O-Ring, Tailcap (108-030) w/C AND no CAlso fits ML125Manufacturer part number: 108-00..
Maglite C Cell Tailcap (200-100) w/C AND no CAlso fits ML125Manufacturer part number: 200-000-100.. 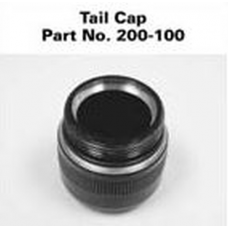 Complete Tailcap Assembly forÂ C Cell Maglite Flashlights that include a ""C"" in the serial number ..